Durable carpet cove base made to last. 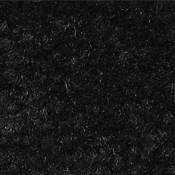 This colored Blackout carpet base is sold by the foot, with a minimum order quantity of 1000 feet. This means you can order the amount of carpet wall base you need. 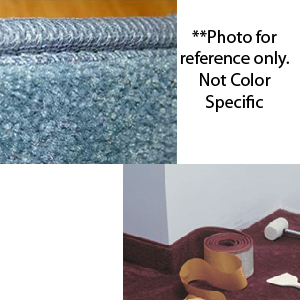 The self-adhesive backing allows for simple, clean and smooth installation of the carpet cove base. 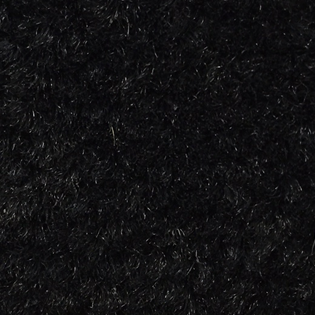 What makes this carpet base stand out from the rest is the quality 1/10 gauge, 30 ounce nylon commercial grade carpet construction. The carpet wall base even features a clean bound edge. Use Blackout carpet cove base on the following surfaces: drywall, silicone free wallpaper, brick, metal, plastics, wall covering, concrete, wood and plaster. 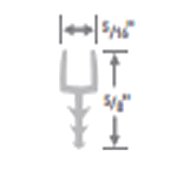 This Blackout self-adhesive carpet wall base has simple installation instructions. View PDF photo installation instructions.